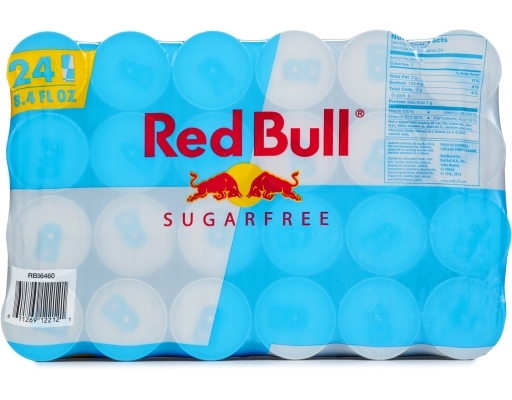 100% Wiiings. Red Bull Sugarfree gives you wings while balancing a busy day between work and gym or during fun nights out with your friends. 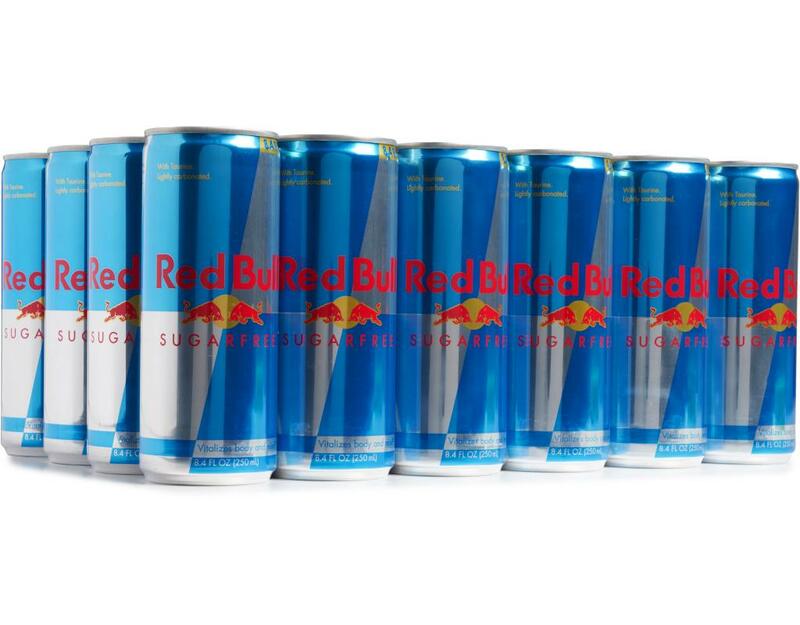 Whenever you are in need of a boost. 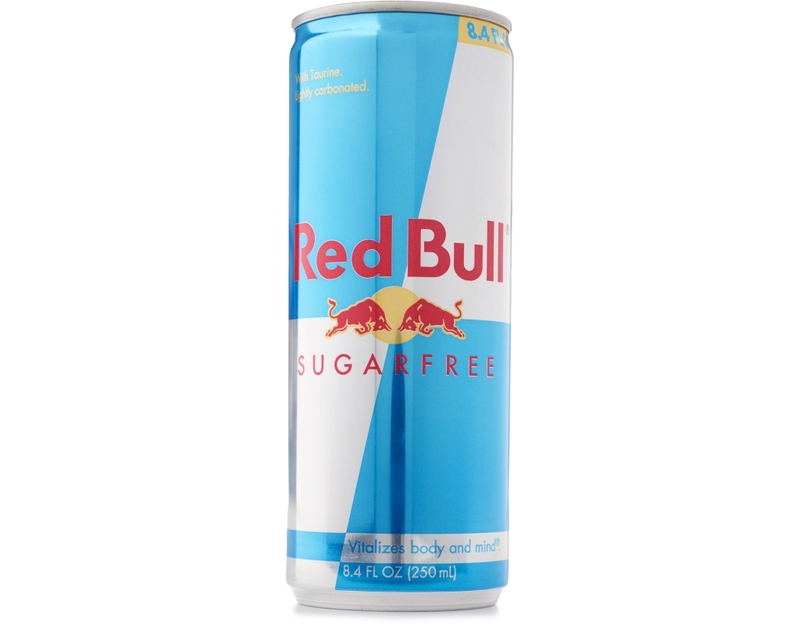 Red Bull Sugarfree - Vitalizes Body and Mind. 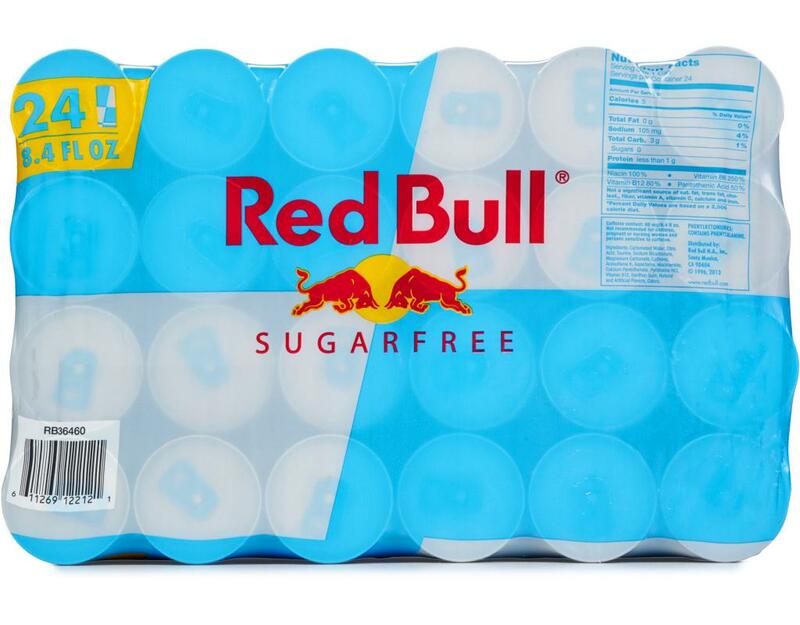 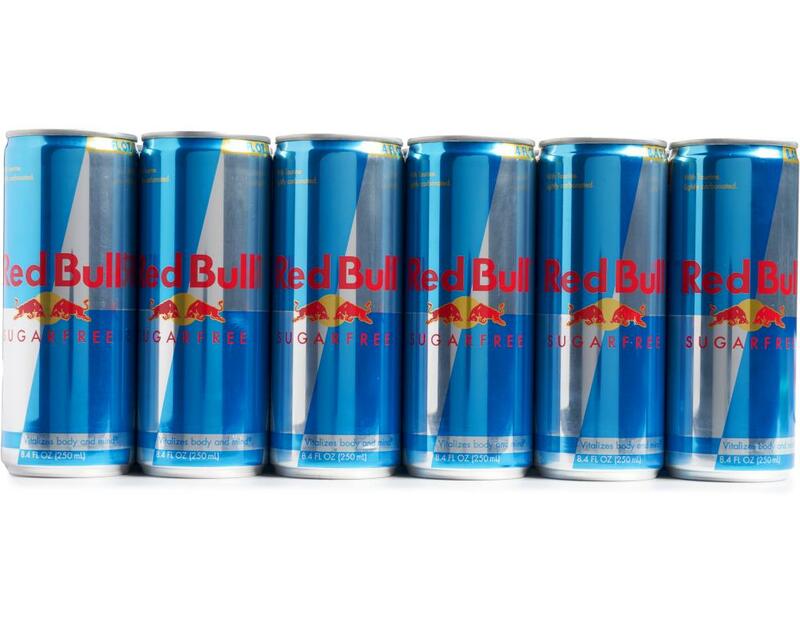 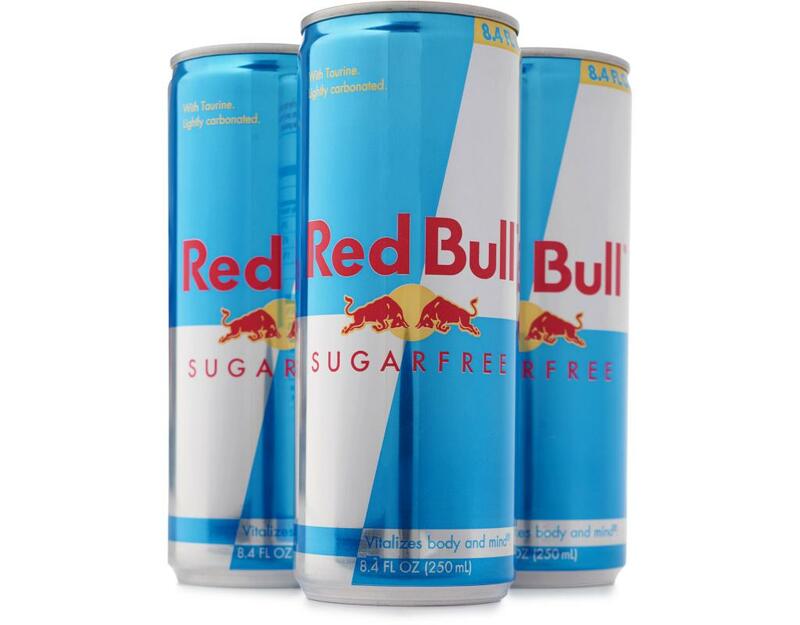 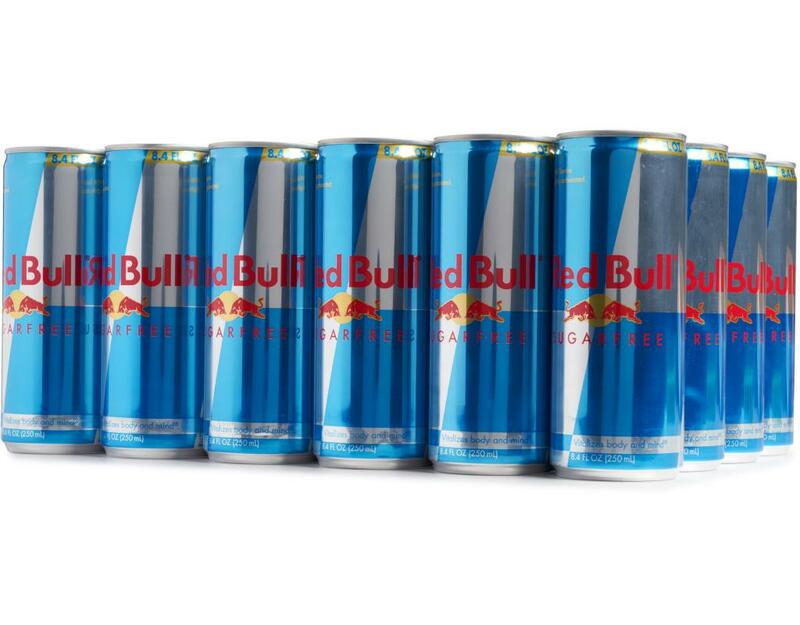 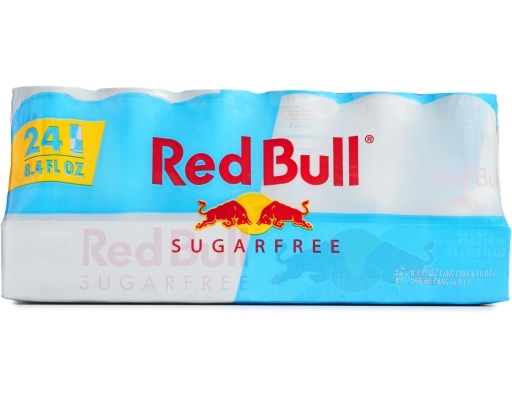 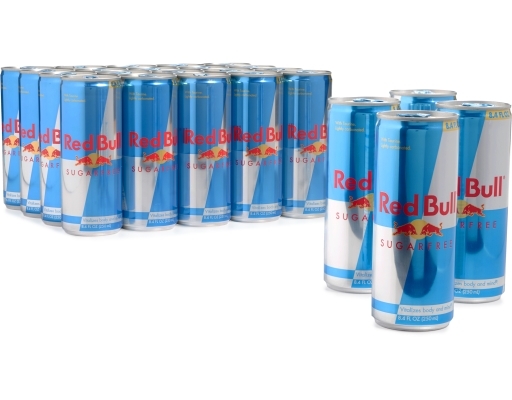 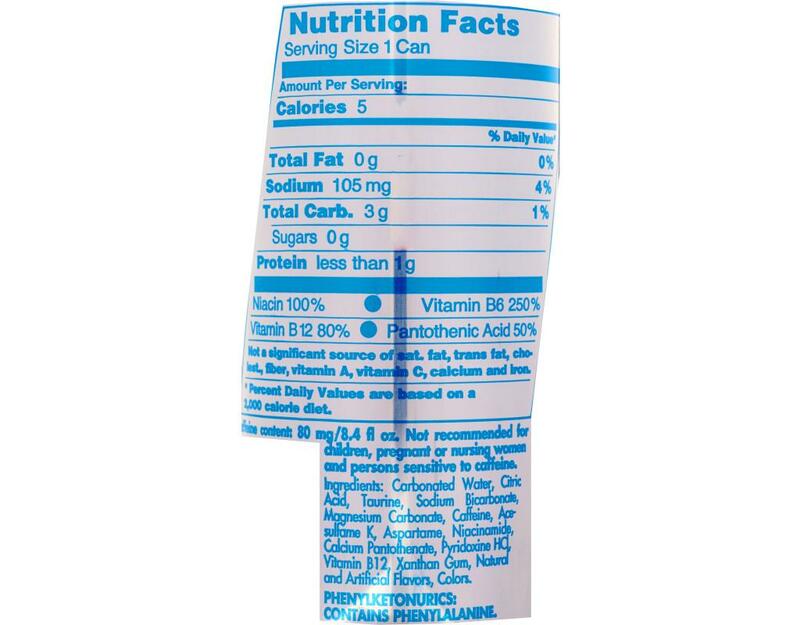 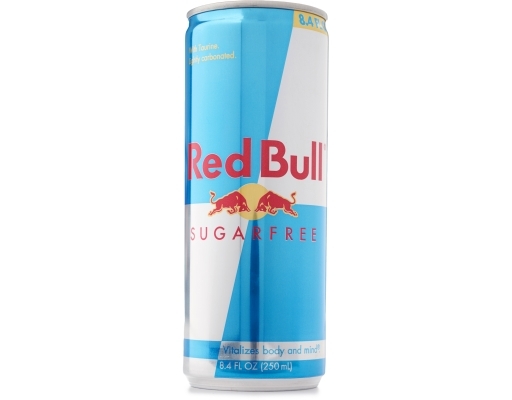 Red Bull Sugarfree is a functional beverage without sugar and only 5 calories per 8.4 fl oz.